Personalized marketing, also known as one-to-one marketing or individual marketing, is a strategy based on leveraging data analysis and digital technology to deliver individualized messages and product offerings to your current or prospective customers. 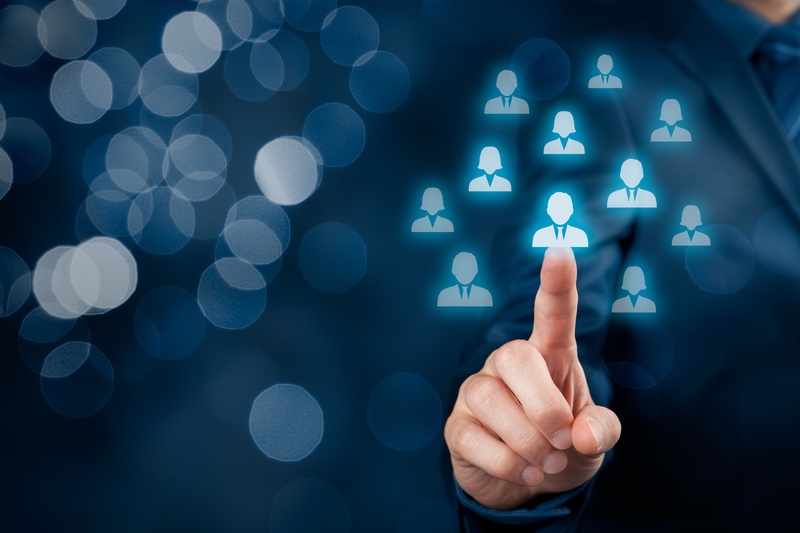 While technology is used to collect the data and help the marketer deliver their personalized message, personalization starts with a better understanding of the people a marketer is trying to reach. Personalization is about creating a more human connection using the tools we have available. The only way you can achieve that is if you actually understand your audience. When it comes to sharing your company's story online, context is everything. With more and more people going online to search for solutions to their problems, businesses that connect are the ones that will make a ruckus. Taking a personal approach to marketing is all about framing your message in a way that invites your visitors to engage. Our unique position as personalization experts allows us to connect you with and use the most powerful website personalization tools available today. Your prospects are people. The businesses that create personal connections develop relationships that go way beyond the sale. By customizing the user's experience, educating them and sharing the why behind your business, we help build trust. 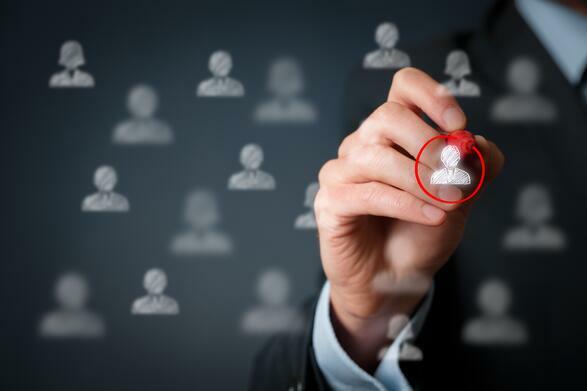 Personalization is a more human approach to digital marketing. By leveraging your own knowledge, experience and cutting-edge technology, we can add real-time personalization to your website, professional publications, social networks or email. Taking an individual approach to content marketing, it allows us to offer the most relevant content to your audience - automatically, in real time. Insuring your audience is being exposed to the content that's most relevant to them is the key to converting quality leads. Using this same strategy on our site, we've seen up to 95% increase on website conversions, up to 29% native ads conversions, and reduced social retargeting cost by 52%. Our team can integrate a personalization strategy seamlessly into your digital marketing efforts no matter the platform you are using. Whether you’re a marketer, business owner or entrepreneur, we have a solution that will work for you!